As of 5-Oct-2014, a great QRP resource on the Web has gone dark; VE7BPO has taken down qrp.pops.net for many reasons. I'd like to thank him for all of his work over the years. He has shared success and failure equally over that time, and it reminds me that we only learn through failure and perseverance. VE7BPO has allowed me to host the complete PDF of his site as a link on mine. Enjoy! Dissasembly of my 90s-era VTech cordless phone revealed a bunch of interesting ICs and the possibility of hacking this into something for use on 33cm. After serving faithfully for 19 years, my DJ-580T HT started losing its mind. After being switched off for a while, all memory channels would be empty and the HT would power up with the default frequencies. 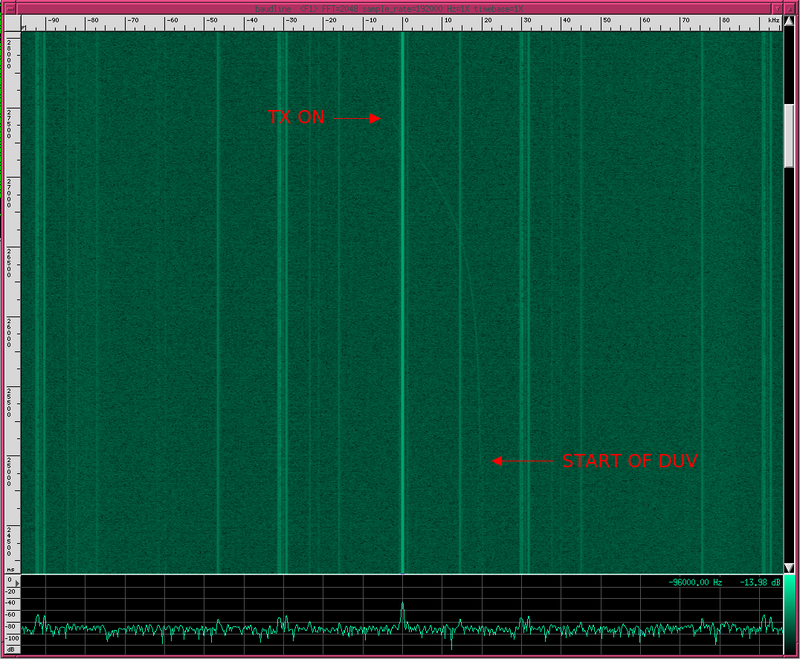 Description: "BATT LITH COIN 3V HITEM SMD"
While wiring up a digital interface (PSK31/RTTY/etc) for my base-station rig, I encountered an interesting conundrum. It turns out that there are two variants of the 8-pin DIN connector. The ones I had on hand were DIN41524 type 262°, whereas the rig needed the more common DIN45326 type 270°. Credit for the DIN type numbers goes to this site. I built the lightning detector from techlib. You can view a run with the storm about 30 miles away. I'm using the fixed 150k sensitivity option right now. Copyright (C) by Zach Metzinger. Reproduction without permission is prohibited.